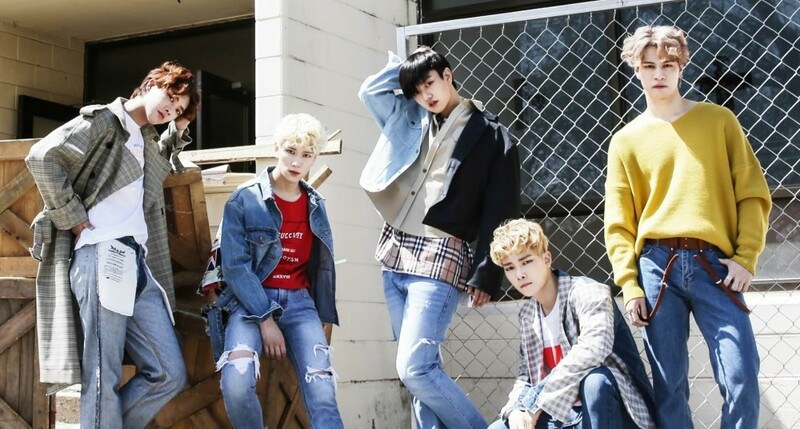 Cross Gene have finally revealed a group teaser image for their upcoming 'Zero' comeback. 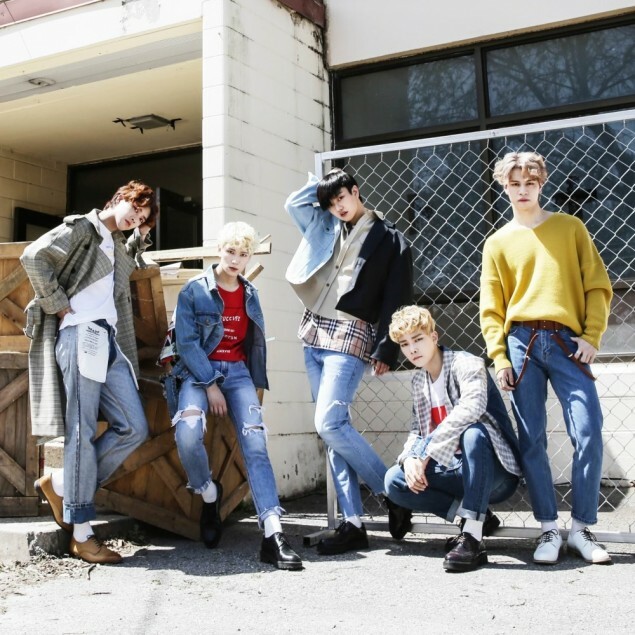 The teaser image gives fans a look at what kind of concept they can expect, and the laid-back style is different than the mysterious, moving teasers they've previously released. The group released their 4th mini-album 'Mirror' over a year ago, and this will be the first comeback they're having after Casper left the group.